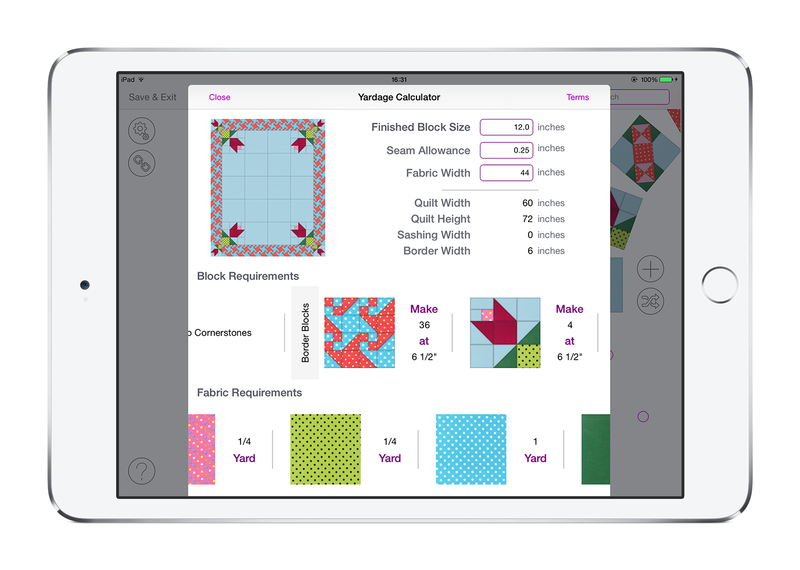 The latest update to the Quiltography quilt design app - version 1.3 - is now out and adds a yardage calculator along with a visual overhaul. Existing users can update their app for FREE. For everyone else, it can be downloaded on the Apple App Store. New cotton poplins have just arrived at Celticfusionfabrics. Printed in Britain, they feature some treats such as coloured retro phone, scottie dogs and push bikes, great value at £1.75 per fat quarter. 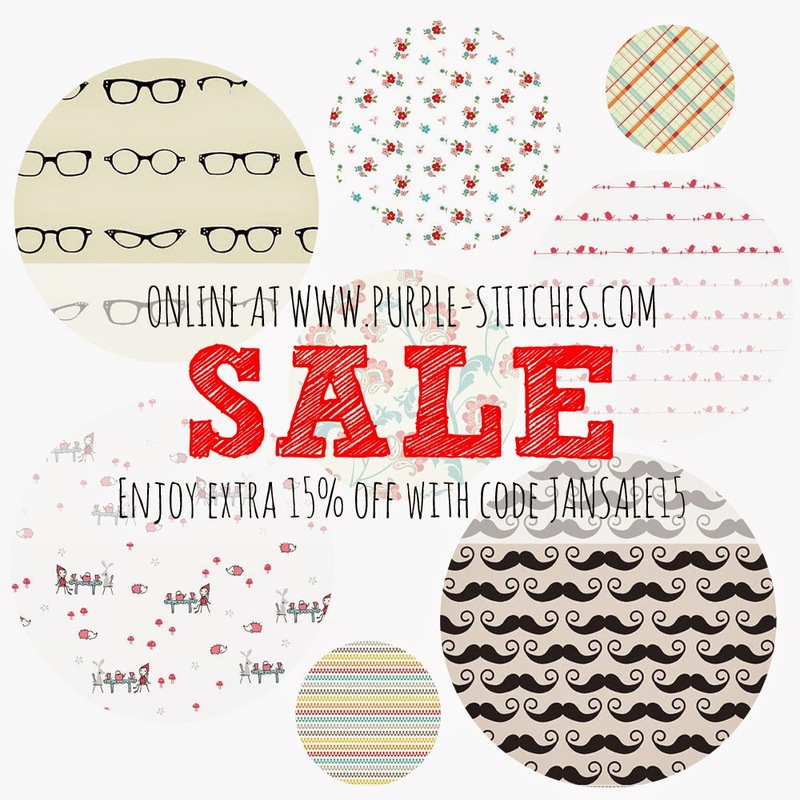 Purple Stitches are having a big clearance sale to clear out some space for new fabrics due in the next few weeks. 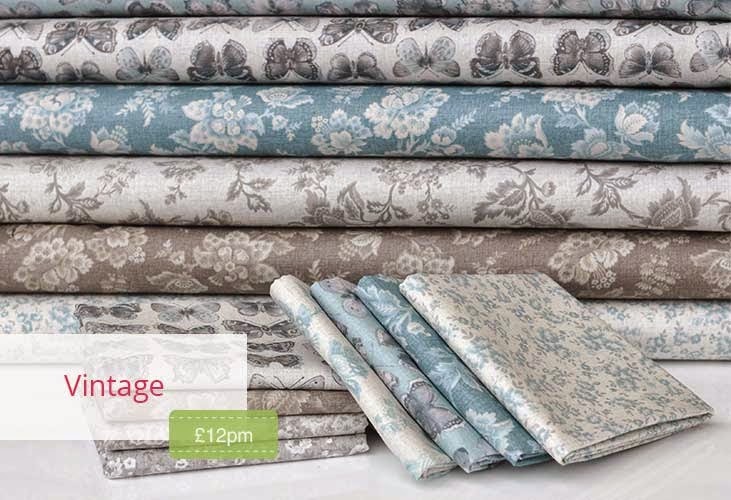 100+ designer fabric are now priced from £2.50 per fat quarter. To get extra 15% off on your order, use code JANSALE15 (valid until 7th Feb). 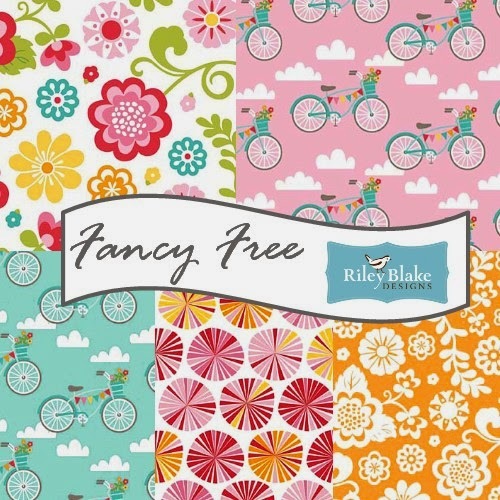 Fort Worth Fabric Studio have 40% off Riley Blake's FANCY FREE with code FANCY40, good through January 22. 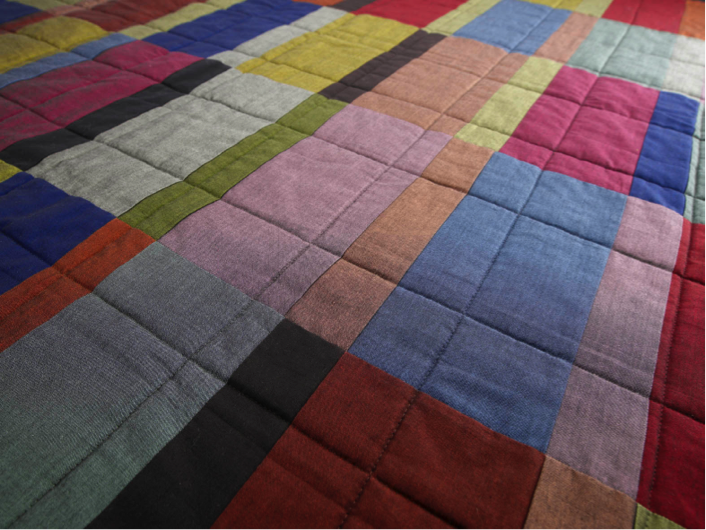 Oakshott Fabrics have just released this beautiful free quilt pattern, Magic Carpet, which uses a Fat Eighth Lipari pack and is available to download from their website. 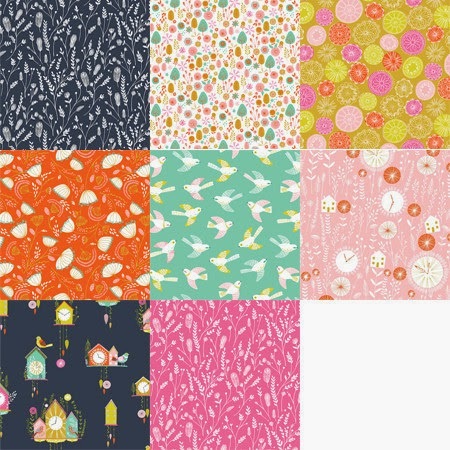 Pink Castle have just taken stock of Cuckoo's Calling from Dashwood Studio and are, as far as I am aware, the only shop in the US stocking that line. 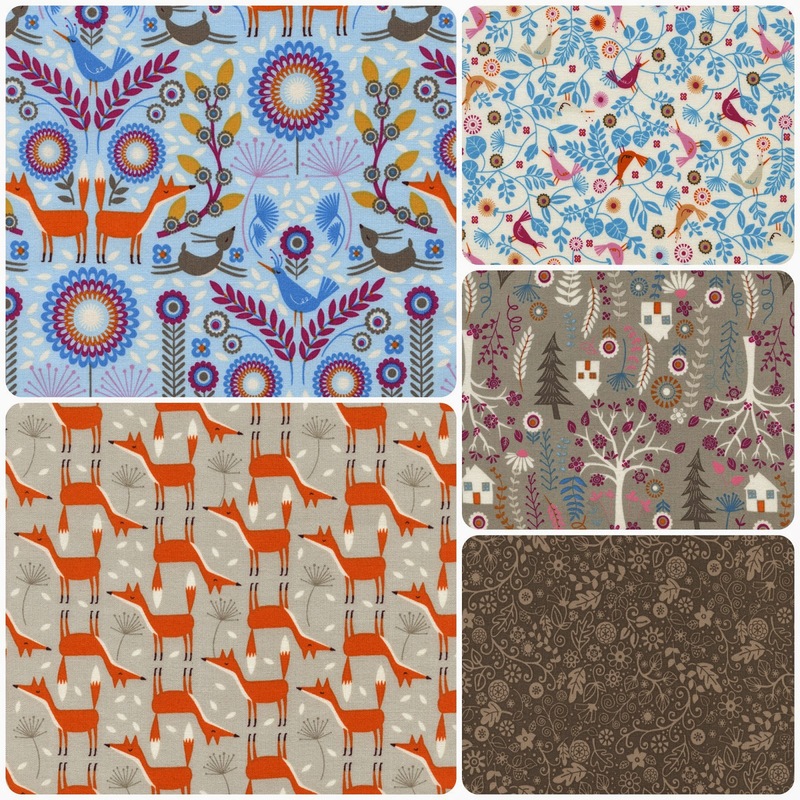 Elephant In My Handbag have just taken delivery of this gorgeous Woodland fabric fromTimeless Treasures. And don't forget that you have a10% discount with your first order from the shop using code Lilysquilts. 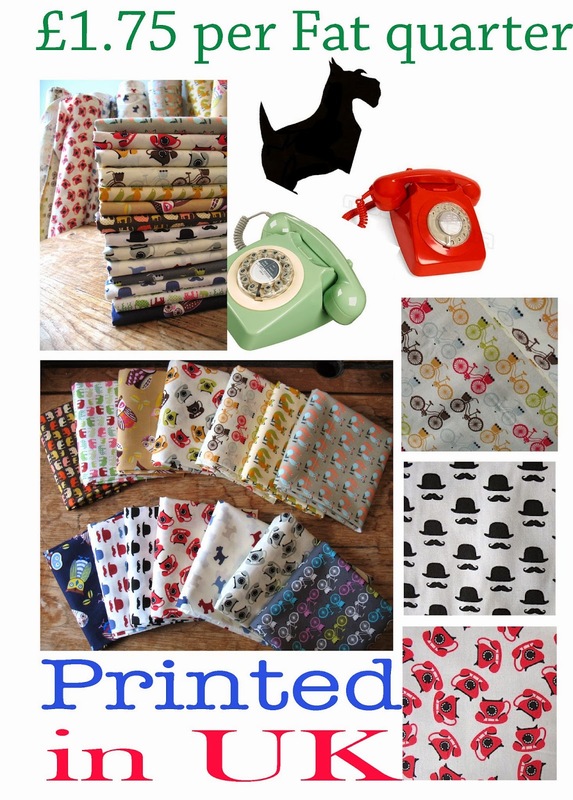 Plush Addict have just taken stock of Vintage from Makower - the butterfly print being my particular favourite. I love Quiltography, but also think there could be a bit more with it as I feel restricted with my block designs but I can't wait for future updates! They seem to get better and better each time.